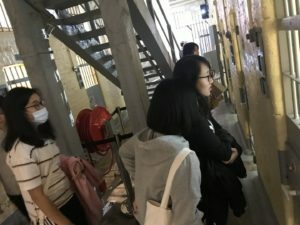 A visit to Tai Kwun, the former Central Police Station which became a new cultural hub, was organized. The Liberal Society members explored how cultural quality of life is realized in Hong Kong. 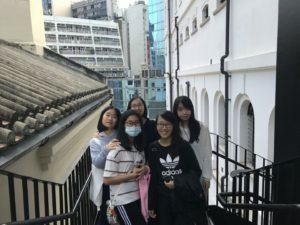 They experienced how the concept ‘revitalization’ is adopted in Hong Kong’s cultural heritage.